Established as early as 2000, Betfair Casino is one of the oldest and most established gambling sites out there. With a great reputation among the players and strong land-based presence in the UK, Betfair represents a safe and reliable choice for those looking to gamble online and they welcome customers from many countries around the globe, including Irish players. The company's reputation is further boosted by gaming licenses issued by the Malta Gaming Authority and the UK Gambling Commission. 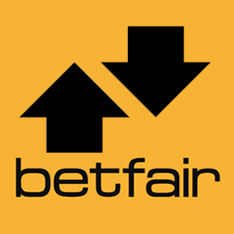 The Betfair site is designed using the company’s recognizable combination of black and orange with a modern outlay one would expect from a casino keeping up with the trends. No download is needed to get started with Betfair as everything can be accessed from the page using desktop computers, laptops, and a variety of mobile devices (Androids, iPhones, etc.). 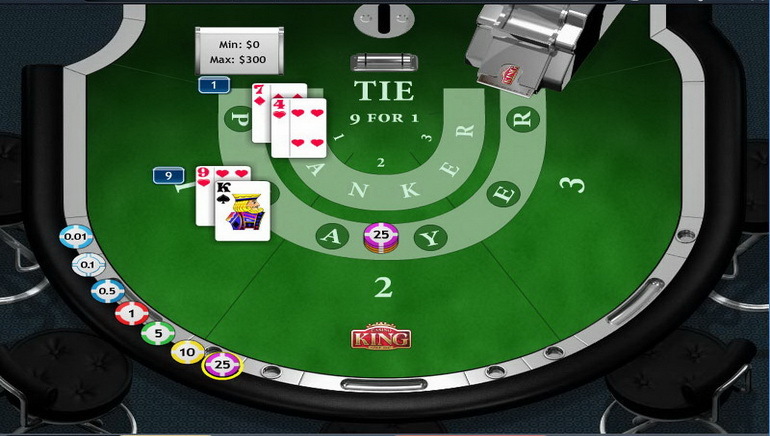 However, a downloadable version of the casino is available as well for Windows computers. Players will have no problems finding their way around Betfair Casino thanks to the main menu at the top providing quick access to a number of main gaming categories such as slots, jackpot games, roulette, blackjack, video poker, live casino, table games, etc. Being a truly international operator, the site is available in number of languages other than English, including German, Spanish, Russian, Swedish, and Portuguese. Betfair Casino offers primarily Playtech games, while the rest of their gaming library is contained in the Arcade section of the site. Playtech is one of the most established and best-known game developers out there, which means players have access to a large selection of high quality games across the board. Over the years, Playtech has developed hundreds of slots with different themes and in-game features, so players at Betfair will have plenty to choose from. Those interested in chasing big progressive jackpots certainly won’t be lacking options, with titles such as Jackpot Giant, Monty Python’s Life of Brian, Justice League, Pharaoh’s Treasure, as well as Playtech’s popular Age of the Gods series. Other than this, there are many other entertaining slots with interesting features and solid winning potential, such as Buffalo Blitz, Frankie Dettori’s Magic Seven, The Matrix, Fields of Fortune, Top Gun, Sunset Beach, Captain’s Treasure, and more. Of course, the gaming library is regularly updated with any new releases, keeping things fresh. For those not interested in slots or just looking for a change of pace, Betfair Casino does offer a myriad of other games. First and foremost, there is a wide variety of video poker machines on offer, with titles such as Jacks or Better, Aces & Faces, and Joker Poker. When it comes to electronic table games, these are definitely not in short supply. Players can choose from several different versions of roulette (including progressive Age of the Gods roulette), a number of blackjack tables featuring different game variations and stakes, as well as other table games like Casino Hold’em, Sic Bo, baccarat, and Caribbean Stud. Finally, there is the live dealer casino powered by Playtech. Streamed for high-tech studios and featuring professional and friendly live dealers, Betfair Live Casino offers games like blackjack, roulette, baccarat, 3 Card Brag, and more. New players at Betfair Casino have access to some interesting bonuses and promotions covering their electronic games and the live casino alike. More information about current offers and relevant terms and conditions can be obtained on the Betfair main site. Betfair Casino accepts a solid range of deposit and withdrawal methods so players should have no problems funding their accounts and cashing out their winnings. Accepted methods include all major credit and debit cards (Visa, MasterCard, Maestro), e-wallets, like NETELLER, Skrill, and even PayPal, as well as alternative methods like ClickandBuy, bank transfers, checks, and more. When it comes to withdrawals, these are always processed quickly and delivered in the shortest amount of time possible. Customers at Betfair have access to an extensive knowledge base contained in the site’s FAQ section. Although there are answers to many common questions here, players can also easily get in touch with live support agents via email, live chat, and the casino social network pages on Facebook and Twitter.